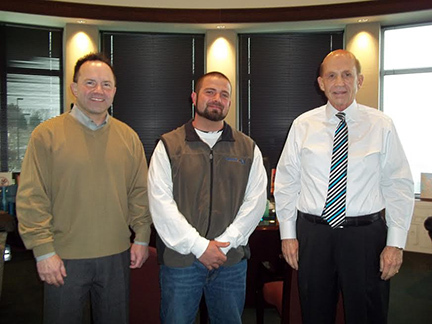 CentiMark's Coy Wilson (pictured above, middle) is from the Steel Valley office in Canonsburg, PA. On February 27, 2014, he received the prestigious NRCA Roofing MVP Award. 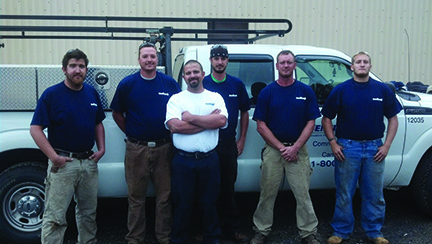 One of five roofers to receive this national honor, Coy was nominated by Regional Manager, Brian Altvater and Operations Manager, Dave LaMolinare. 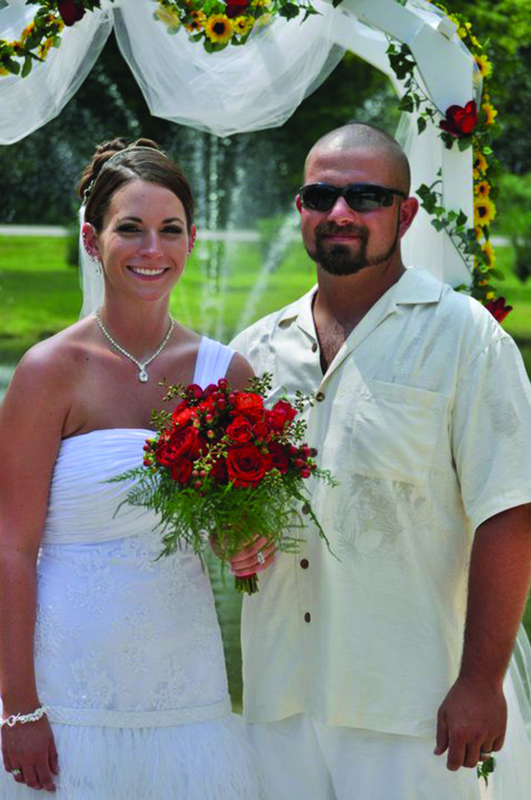 Coy, a production foreman, has worked for CentiMark for four years. He works on both the production and service sides of our business in the Erie, PA area. 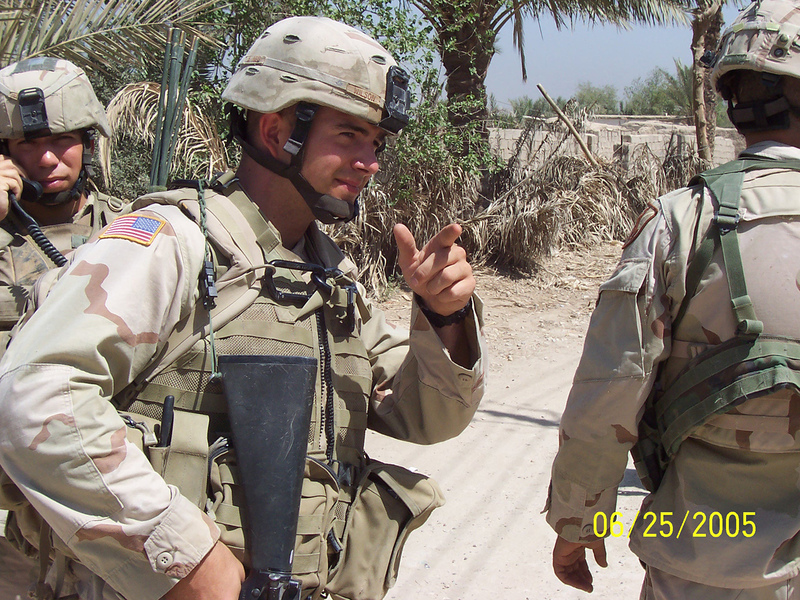 Coy is a veteran of the US Army and did a tour of duty in Iraq. The Army taught Coy honor, dignity and respect. These are concepts that he still lives by every day. He strives to show his full potential in every area of his life. That’s what makes him an outstanding foreman, husband and father. He and his wife are the parents of two sons and a daughter. Coy likes spending time with his family and enjoys hiking and camping. He also likes to work on his grandfather’s farm to help with the animals and bail hay.